Interpublic Group saw growth in all markets except continental Europe in 2014, with income before income tax rising 53.8 per cent from $468 million (£303.6 million) in 2013 to $720 million. But Michael Roth, IPG’s chief executive, warned that the group was not expecting to grow as much in 2015. The group’s organic growth for the year was 5.5 per cent. The figure rises to 5.8 per cent if you include acquisitions. 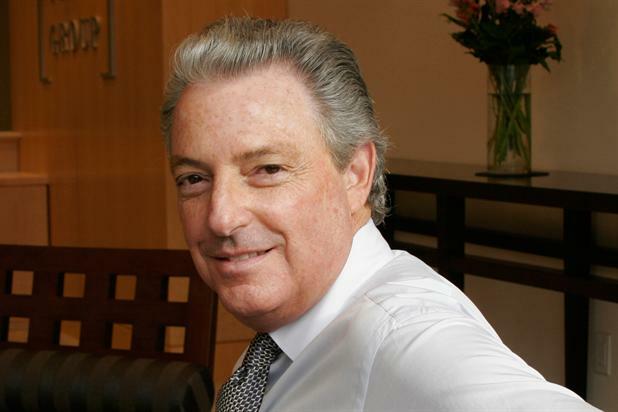 This rise meant that Interpublic Group hit its target to increase profit margin to 10.3 per cent or better in 2014; the group posted a 10.5 per cent full-year margin. The increase represents an increase of 120 basis points on the previous year. Roth said that IPG expects solid organic growth in 2015 but that the volatile currency environment and Europe’s faltering prospects mean the group is only predicting between 3 and 4 per cent organic growth. Roth said in a conference call: "Highlights of our performance included solid progress at both McCann and FCB, further market share growth at our best-in-class PR and sports marketing agencies within CMG [IPG's constituency management group], and strong financial performance from our media operations. "We also continued to see dynamic growth from our digital specialist agencies and within the embedded digital capabilities across the portfolio. We posted strong performance in emerging international markets, particularly in Asia and Latin America, on top of outstanding growth in recent years." Broken down by geography, the IPG’s UK agencies posted the second most impressive organic growth, 10.6 per cent. Latin America grew the most over the course of the year, at 10.8 per cent, while continental Europe was the only region to drop, with a 1.3 per cent decline in revenue.